Zaha Hadid's will reveals details of her multi-million-pound estate, of which former business partner Patrik Schumacher is the only non-family beneficiary. British-Iraqi architect Zaha Hadid left behind holdings worth over £70.8 million when she died in March 2016, according to documents obtained by the Architects' Journal. The sum includes the value of her firm Zaha Hadid Architects – now directed by business partner Patrik Schumacher – and a penthouse in Clerkenwell, east London. However she had more than £3 million of debt at the time of her death, which reduced her net worth to £67.2 million. Schumacher was left a gift of £500,000 and named as an executor of Hadid's will, alongside her niece Rana Hadid, artist Brian Clarke and property developer and former Serpentine Gallery chairman Peter Palumbo. 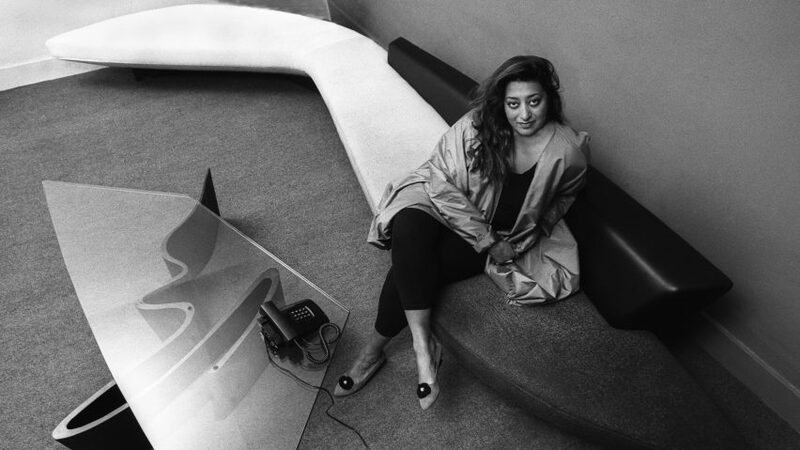 The four executors, who are also the trustees of charity the Zaha Hadid Foundation, were given 125 years from the date of Hadid's death to distribute her estate. If the executors fail to agree on how the wealth should be distributed within the allotted term, the sum will be given to the Zaha Hadid Foundation. Schumacher has come under considerable fire recently for the controversial views on social housing he expressed in a speech at the World Architecture Festival in late 2016. The comments sparked a protest outside Zaha Hadid Architect's London offices and an open letter from the studio distancing itself from its director's views. Rana Hadid, Brian Clarke and Peter Palumbo said they "totally disagree" with Schumacher's views, and claimed Hadid herself would have opposed the speech, which mapped out the architect's vision for a privatised city. In her will, Hadid also left three further sums of £500,000 and two of £100,000 to family members. Other beneficiaries of her will are charities including the Zaha Hadid Foundation, her companies and other family members.